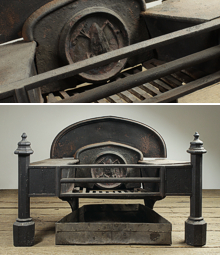 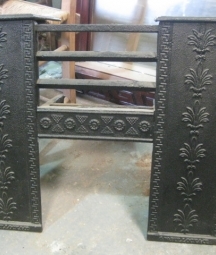 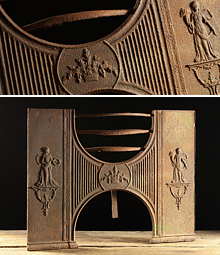 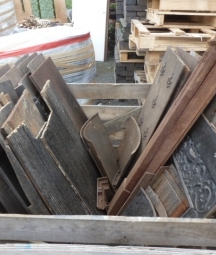 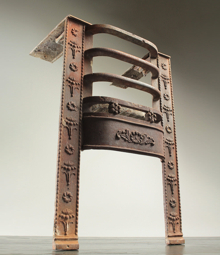 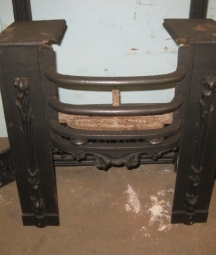 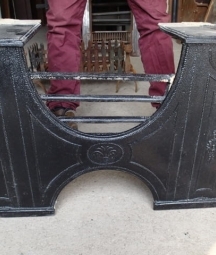 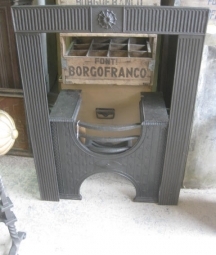 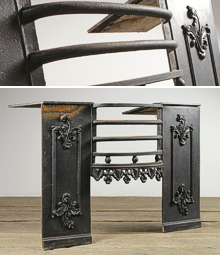 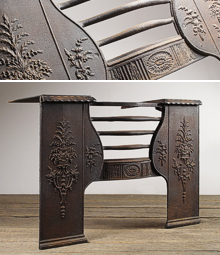 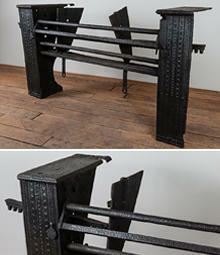 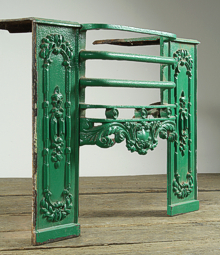 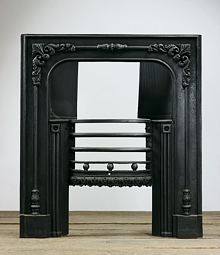 Original antique hob grates. 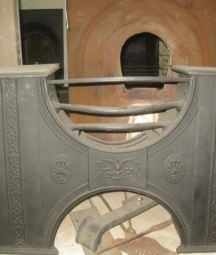 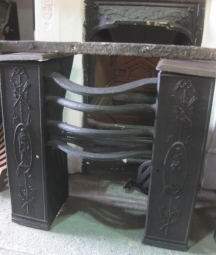 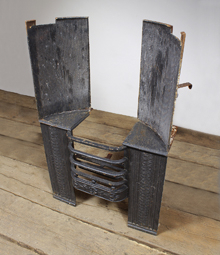 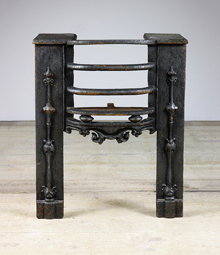 Georgian and early Victorian built in fire baskets- English Salvage. 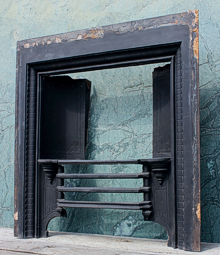 Developed in Georgian times, hob grates were designed to be permanently fixed into a wall. 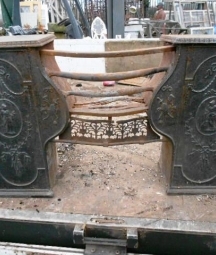 They were cast in separate sections and then bolted together. 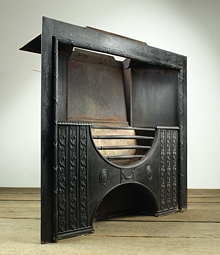 The central fire basket section heated the room and the two side plates / shelves were used for cooking.